Breveny.co.uk: April Fools Day Post: An Important April Announcement! April Fools Day Post: An Important April Announcement! The Brand New and Exciting "Breveny World" Water Park!! 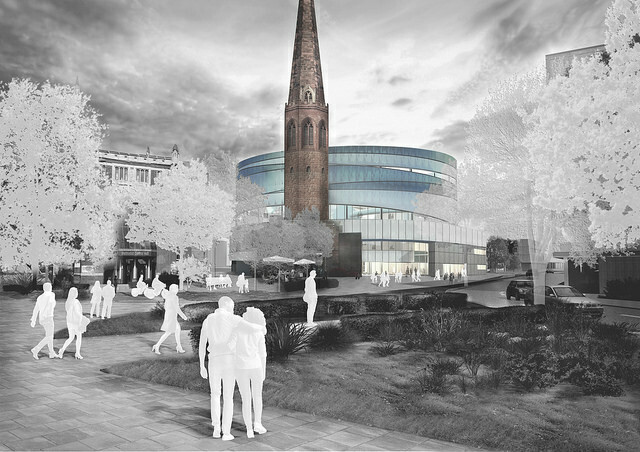 As part of Coventry's bid for City of Culture in 2021, all new developments are being given a literary theme. As I'm a Coventry author, I was approached to see whether I wanted the new waterpark to be themed around Breveny, the magical world from Aaron Gray and the Dragon War. "We are excited to give our new waterpark a theme that is both local, playful and magical. Aaron Gray and the Dragon War is a classic novel for a new generation, and we have the same high hopes for our waterpark. We look forward to sharing more information as plans progress." Based on the forest full of sleeping trees in the novel, this is a long and twisted waterslide leading safely to the exit pool. Don't make a noise though as this will "wake up" the water jets and make the ride much more turbulent! Just like the flame of Arboris the dragon, this flume is quick, precise and will be over before you know it. Gertrude has gone back to the entrance tunnel to celebration village, but oh no! The middle section of the tunnel is missing! Can you navigate the missing part and make it to safety? This ride has two parts. Firstly there is a gentle chute leading into a dark, water-filled cavern. Spooky music plays to emulate the Mestor Caves in the novel. Can you find the exit and slide to safety, or will the water jets firing at you from the ceiling impede your progress? Watch out for vampire sprites! Calmat is where the residents of Breveny go to unwind. You can do the same with our hot tub, jacuzzi, steam room and sauna. One for the tiny tots! Play in our party pool with the Naiads and see if you can control the water with your magical fingernails! So that's it! Keep an eye out for further announcements, including how they're going to include the ghost zombies from book two! Further information about Coventry's exciting new waterpark can be found at http://www.coventry.gov.uk/news/article/1630/city_centre_water_park_designs_unveiled.